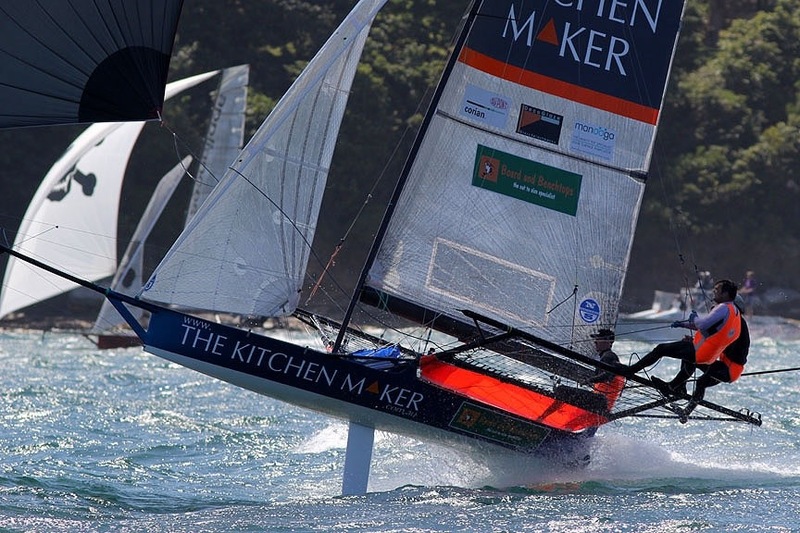 The Dimension Polyant 12 foot skiff racing team use our custom made tapered spinnaker halyards. 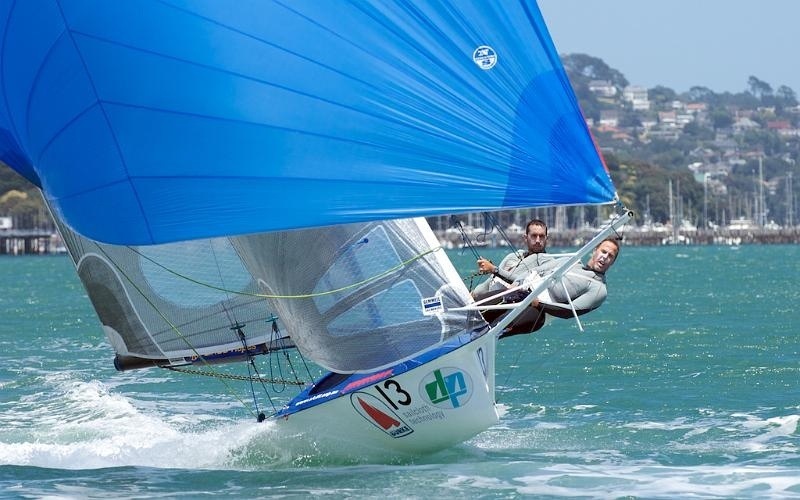 Nick Press and Brad Yabbsley sailed Dimension Polyant the Lane Cove 12 Foot Sailing Skiff Club. Brad moved a bit far North and the skiff is now for sale. Besides our halyards, the skiff is the best option available and is ready to win the Interdominion Championship when some new owners get a hold. Nick Press is part of Allwood Sails in Sydney helping to sell our products to the 12 foot skiff fleet.